If you’re new to the Riding For Women Community, Welcome! I'm so glad you're here. You’ll receive an email asking you to verify that it's you who requested your free gift. Once you do this your free gift will promptly arrive in your inbox. confidently take your improvements right into the saddle with you? This offer is for new Riding For Women Members ONLY. It is a one-time opportunity to get your hands on this powerful workshop at an incredible price. ...All in just one 90 minute workshop. By the time you're done, you'll be ready to hit the barn a new woman! When you take what you learn from this workshop into the saddle with you, you'll experience a brand new ride, guaranteed. 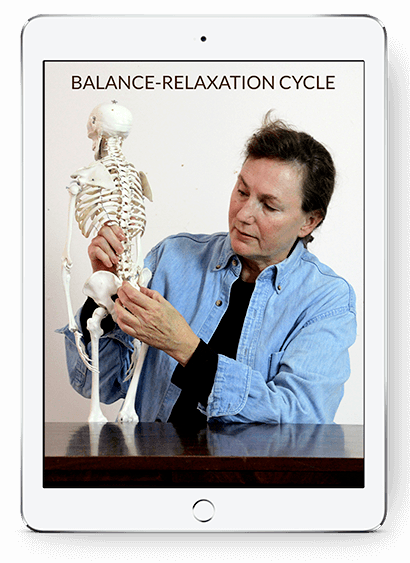 Please...once you register, download and keep your Balance-Relaxation Cycle Guidebook as an at home, at barn resource. This guidebook alone is worth its weight in gold. You can visit it again and again to create deeper connections with your horse. Gain immediate access to "The Balance Relaxation Cycle Workshop". This is the only time you'll be able to get it for just $47. Register now. No thanks, I do not want this opportunity. Please take me back to the Riding For Women Home page.